Here are this week’s top 10 straight from the Amazon Bestseller ranks. This week the category is bathing products for babies and toddlers. Bathing with your baby is a great way to bond and establish routines at the same time. Make sure you have the right products so you can enjoy bathing your baby even more. In our top 10 are two innovative baby baths that support your child leaving you free to engage with them. 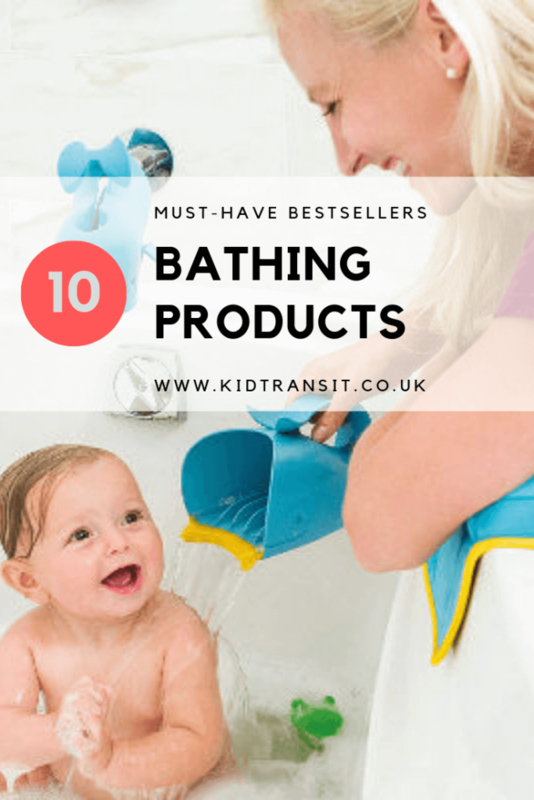 There are also top skincare products to help soothe the most sensitive of skins and fun toys to keep them amused when your baby is more of a toddler. Being Amazon Bestsellers you can be assured they are the most popular and useful products to spend your money on. 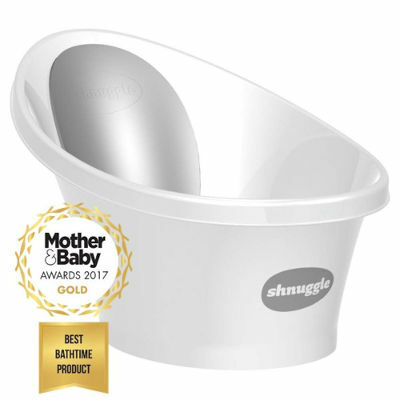 The Shnuggle baby bath makes bathing your baby so much easier both at home and when you travel. With a bum bump support and soft foam back rest the bath is comfortable and safe for a newborn until your baby is 12 months. Grippy feet on the bottom of the baby bath mean you can use it in the bath, large sink, or on the floor without worrying about it slipping. Keep your hands free for play knowing your baby is completely supported. A newborn baby needs the most delicate of products to use on their soft, sensitive skin. 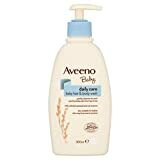 The Daily Care Hair and Boby Wash from Aveeno fits the bill with loads of great reviews from happy parents. The wash is soap free (so won’t be drying), has been tested by paediatricians and formulated to minimise any allergy risks. So you can make sure your baby is clean and moisturised after their bath without worrying about damaging their delicate skin. 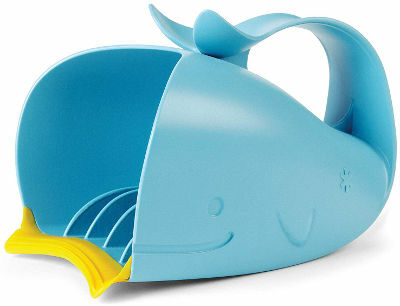 A fun bath toy is a must when your baby gets a bit older and starts to explore their environment. 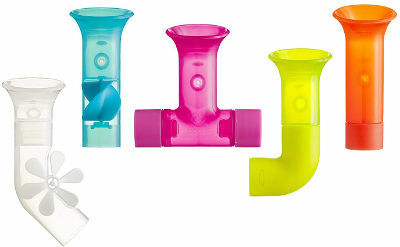 Perfect for toddlers are these pipes that can be suctioned to the wall above the bath or the side of the bath itself. In different configurations your child can enjoy pouring, splashing and scooping bath water through the pipes. 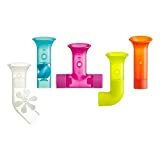 Brightly coloured to hold their attention and with propellers to make them even more fun, the pipes are BPA, phthalate and PVC free. Another highly regarded baby wash product to make bath time for your newborn (or older child) soothing with this naturally derived product. Childs Farm products have a great reputation for helping babies with eczema-prone skin and have anecdotally improved many babies lives by clearing the soreness. This version of their body and hair wash has the fruity scent of blackberry and apple. 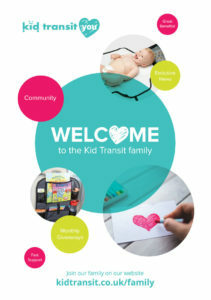 The product has been paediatrician and dermatologist tested and approved. Award-winning Childs Farm hair & body wash in blackberry and apple, with Argan oil. This bath support from Angel Care is designed to go straight into your bath to make bathing your newborn so much easier. 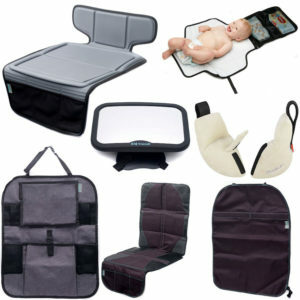 Your baby is rested on the soft mesh seat so you don’t have to support them as well as washing them. 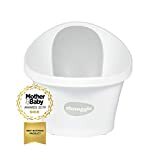 You can use this support up until your baby is six months at which point they are likely to be sitting unaided and so need less support in the bath anyway. The plastic is mildew resistant and the mesh design means water easily drains after the bath has finished. Extra touches like the hook that makes it easier to store shows how much thought has gone into its design. To add to the (very long) list of ‘things you worry about when you have a baby’ is: what temperature is the bath water? Tick it off the list by buying a bath thermometer such as this fun giraffe one that is safe in the bath with your newborn. Use it both to make sure your bathroom is a good temperature and then pop it in the water to get the bath at the optimum temperature. The fun design will entertain your little one and because it floats you will always be abel to keep track of the bath water temperature. 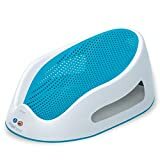 The Aqua Pod bath support is a great product when your baby reaches six months, has outgrown a newborn baby bath, but still needs a bit of support to stop them from slipping and sliding in the water. 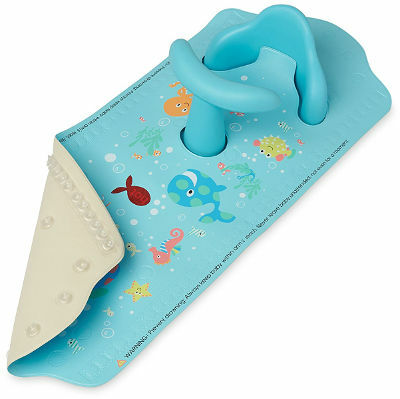 The bath mat suckers to the bottom of the bath holding in place a little bum support and tummy handle that are made out of soft, curved plastic. Your baby can sit easily and is able to splash about and play with toys safely. There’s also a ‘hot spot’ feature to indicate if the bath water has got too hot. Shaped back for support and comfort. t-bar for additional support. What could be more fun for a toddler than being able to make their bath a fizzy colourful experience with these colour changing tablets? You can even kid yourself that it’s educational as they use the blue and yellow tablets to make the bath go green! The tablets are made of food-safe materials so there’s no harm if your child puts one in their mouth or drinks some of the bath water. They also don’t stain so no need to worry about having to scrub the bath all the time! 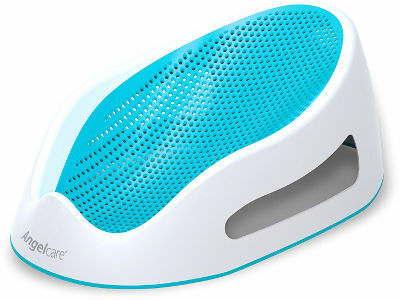 Stop the tears when your baby or toddler is having their hair washed by using this waterfall hair rinser from Skip Hop. 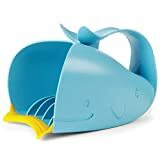 The fun whale design as well as the soft lip to rest against their head ensures the water is directed away from their face. Ridges inside the rinser makes the water come out in a waterfall fashion so it evenly spreads across the edge of the cup. As your baby gets older the bath gets fuller and fuller with any number of toys to help entertain/ distract them while you get them clean and brush their teeth. These toys need somewhere to go afterwards so you don’t end up slipping over on a squirty toy elephant when you have a shower the next day. 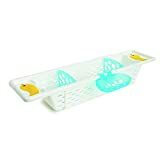 So this bath toy caddy is a great idea. Load up all the toys at the end of the bath (you could even get your toddler to do it for you as a ‘game’) and the drainage holes mean things won’t get mouldy.